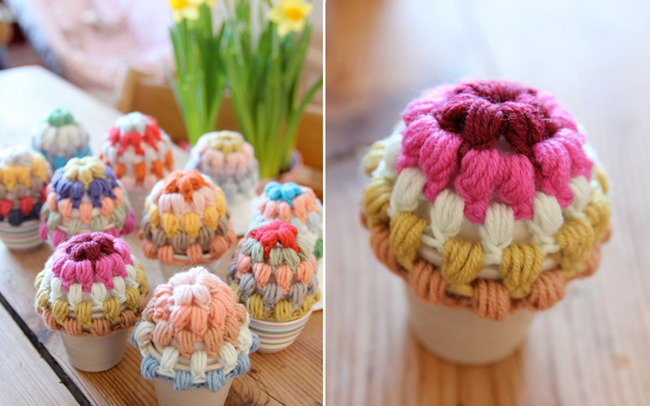 Spring and pretty yarn go together perfectly! 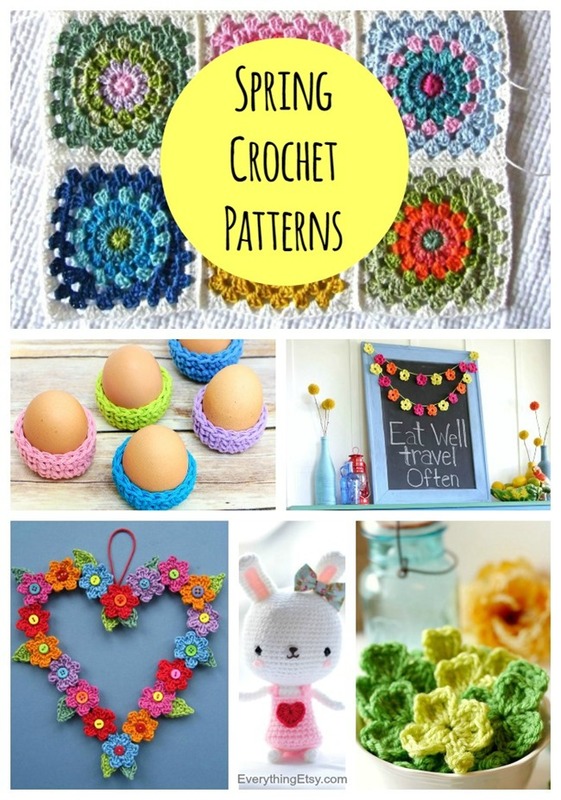 You’ll love these spring crochet patterns to help brighten things up a bit after such a cold winter. 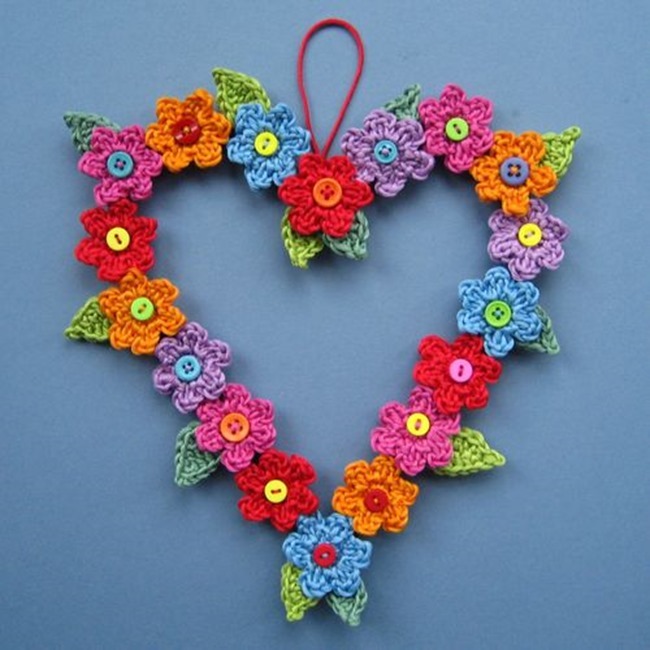 We’ve been having so much fun making crochet boot cuffs and handwarmers, but now it’s time to change things up. 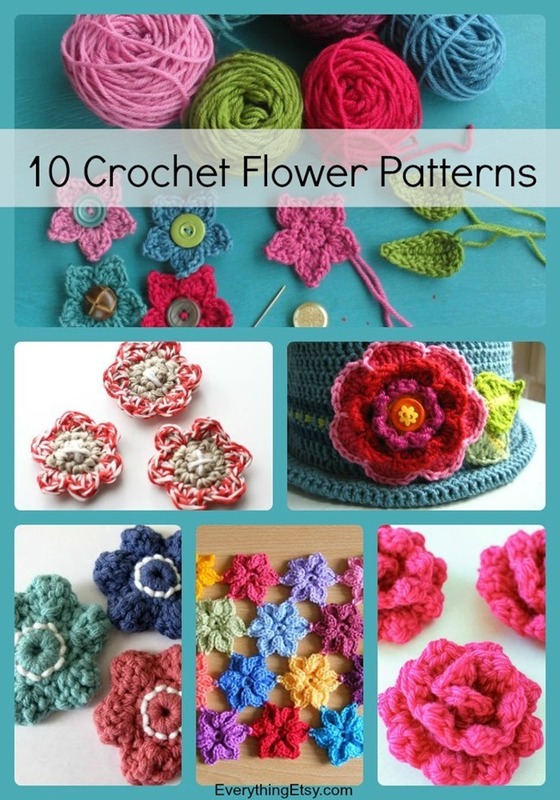 Use your yarn stash on crochet flowers or granny squares full of color. 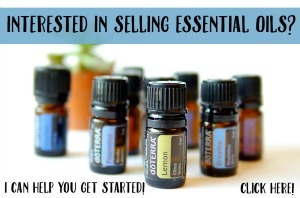 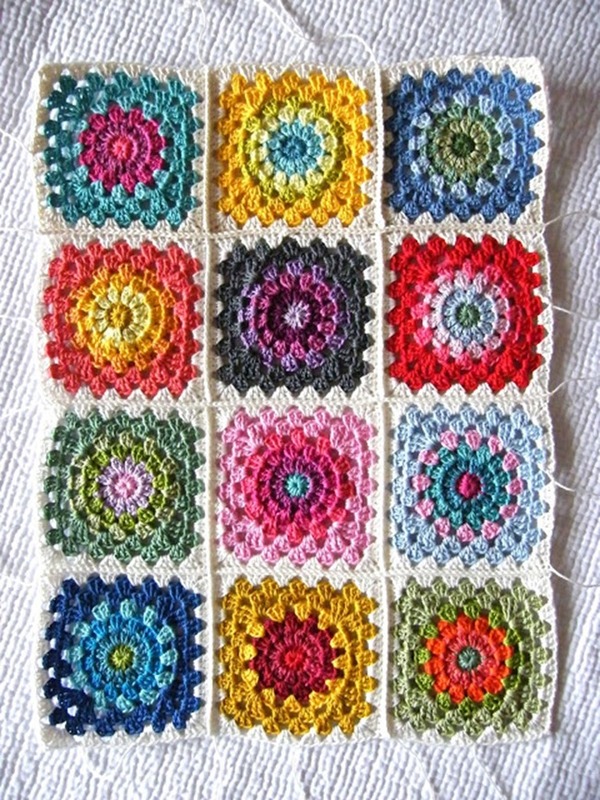 Welcome in the warm weather with some of this simple and pretty patterns. 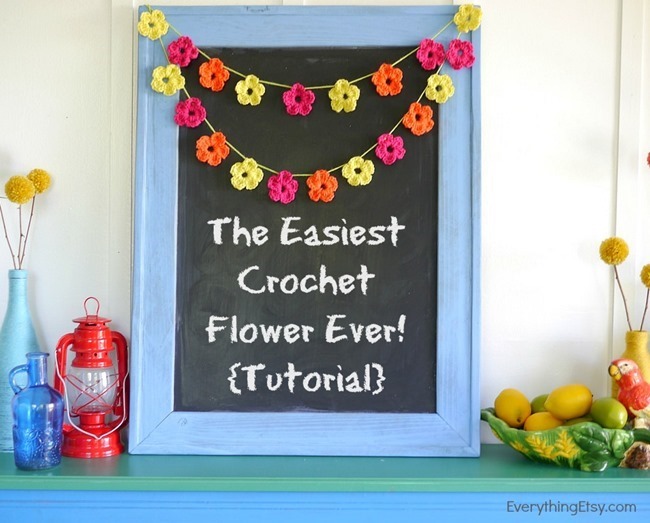 Make extra and spread a little cheery crochet goodness with your friends and family. 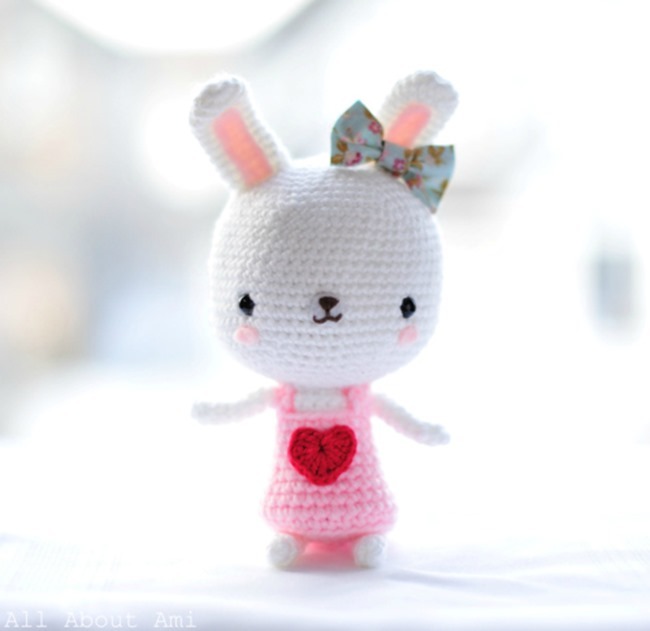 Click here to see more free crochet patterns! 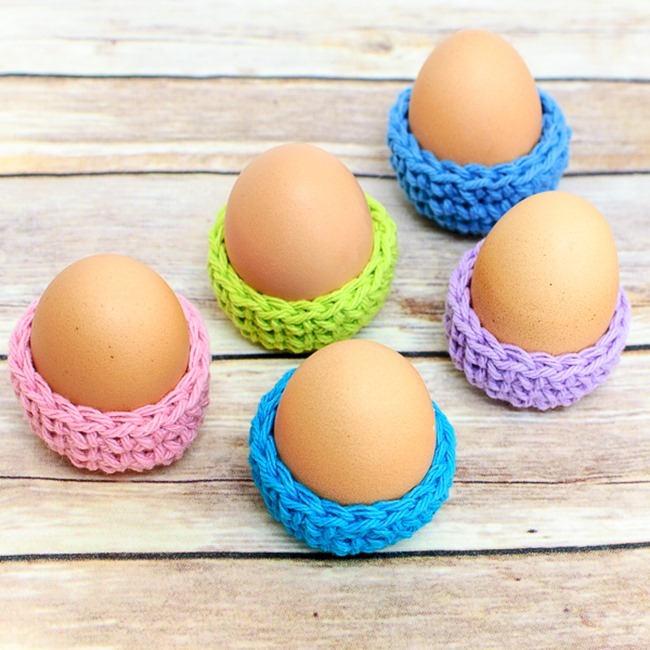 Don’t miss our Free Printable Crochet Gift Labels! 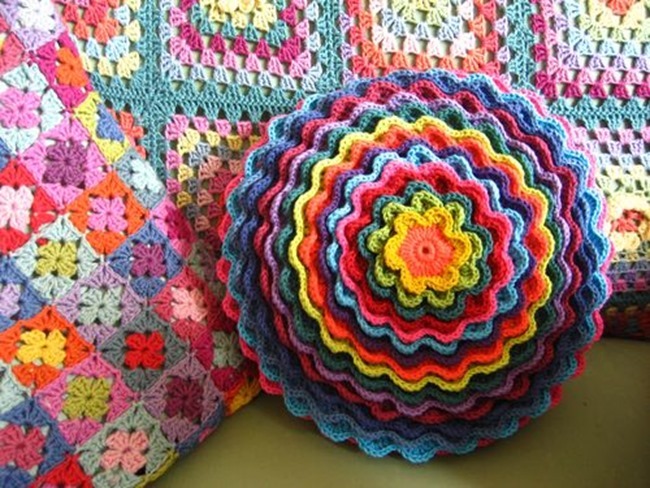 Have fun with these beautiful patterns! 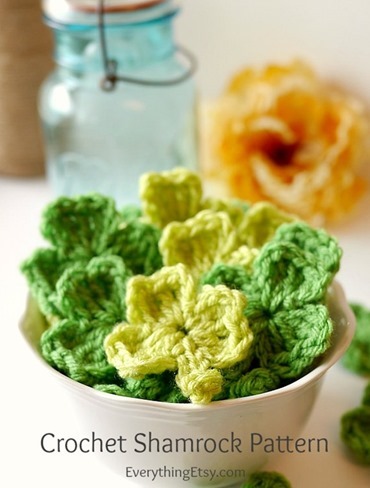 Learn how to crochet a shamrock with this video!